There's perhaps no better way to celebrate independence this weekend than to soak up some rays, grill up some dogs, and enjoy time with friends and family this weekend at some of the Tampa Bay Area's most pristine, family-friendly beaches. 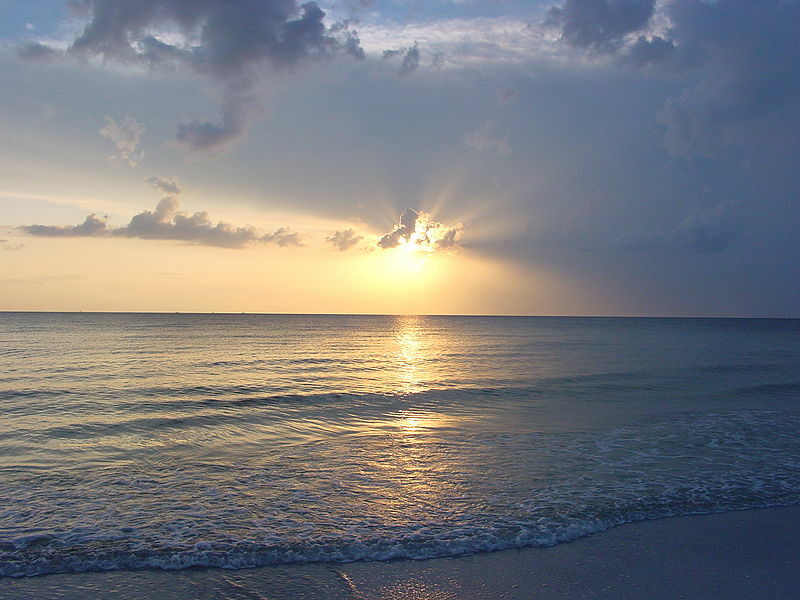 So, what are some of the best, most family-friendly beaches in the Tampa Bay Area for the 4th of July Weekend? 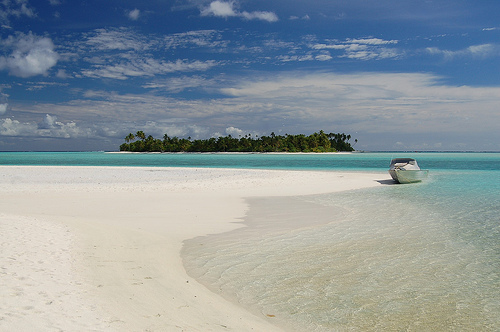 Just imagine, the kids playing in the sun, all while you relax on a soft, white sandy coast. Enjoy a peaceful picnic then swim, fish, or snorkel in the warm waters of the crystal blue Gulf. Later, rent a kayak and paddle through osprey nests, a wide variety of shorebirds, and virgin splash pine forests – one of the few remaining of its kind in South Florida, or rent a bike and explore all the natural beauty within the island. Also, be sure to visit nearby Dunedin, a quaint “Scottish”-themed neighborhood that draws thousands of visitors to its many popular restaurants, bars, and breweries such as Flanagans Irish Pub and 7venth Sun Brewing. Along with its beautiful sands and sparkling waters, Madeira Beach also features John's Pass Village and Boardwalk, a world-famous collection of local shops, restaurants, live entertainment and water sports. This "oasis from the ordinary" began as a small fishing village but today attracts thousands of visitors from all around the world. Here, you will find arts, crafts, clothing, jewelry, and a variety of other unique items that will certainly make your visit unforgettable. 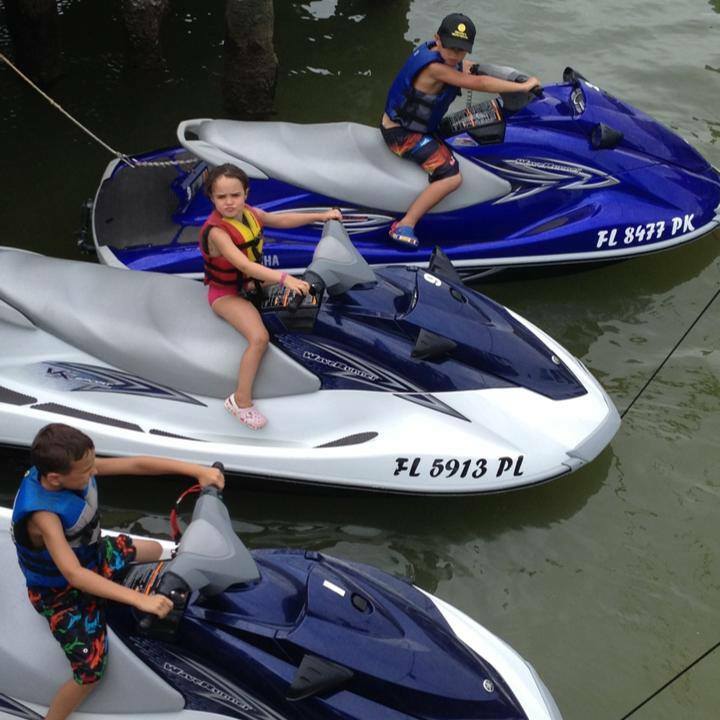 Make lasting memories with your family by doing something different this 4th of July weekend at Madeira Beach/John's Pass Village and Boardwalk; rent a jet ski, reel in a big fish on a chartered boat, or take a sunset cruise with the ones you love most. 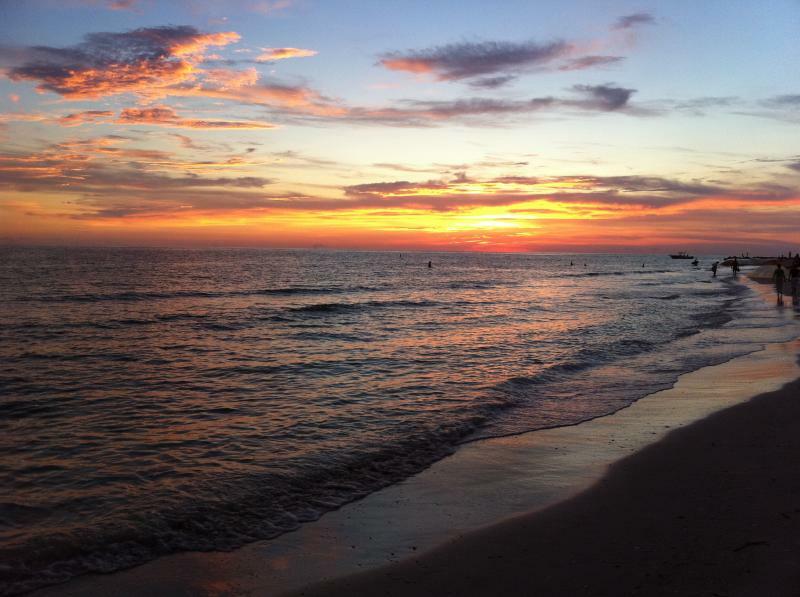 Another great place to take the family this 4th of July weekend is the beautiful gulfside city of St. Pete Beach. Here, a variety of shops, parks, and restaurants offer something for everyone. Paradise Grill is a great place to have lunch or dinner, while the downtown corridor along the main boulevard also offers a variety of food options. A central attraction in the city is the historic Don Cesar. Inside this magnificent facility are several small shops - which are free to outside guests - that the whole family will enjoy. Fort de Soto is one of the Bay Area's most popular beach destinations. Why? Because it is so much more than a beach. There is something for everyone at what Trip Advisor called "America’s Top Beach" in 2009; rent a kayak, paddle away on the park’s quiet waters, and take in all the natural beauty - birds, sea life, wild life, and variety of plants - that are all part of the natural artistry that is Fort de Soto. Fort de Soto is one of the most diverse systems in the country and is the largest park within the Pinellas County Park System; it contains 1,136 acres and five interconnected islands, or keys. Featured amenities include something for all ages; 238 family camping areas, two large swim centers, two fishing piers, a 6.8 mile recreation trail, a 2.25 canoe trail, and a 1-mile nature trail. The focal point of Fort de Soto of course is the rich and captivating history of the fort itself; here, guests can explore the the fort's ruins, learn about its history, and see replicas of the weapons used during centuries' old battles. Finally, Boca Ciega Millennium Park is another great location for family fun. Visitors of all ages will enjoy this nature's paradise that includes a wide variety of birds in their natural habitat as part of the Florida Fish and Wildlife Conservation Commission’s “Great Florida Birding Trail”. A 35-foot wooden observation tower peaks above the trees and allows visitors a full, 360-degree view of Boca Ciega Bay. 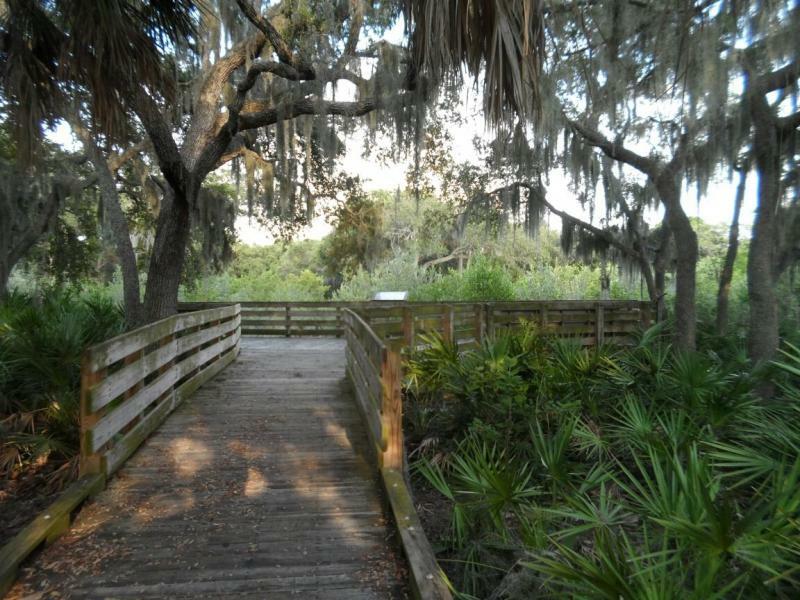 Here, visitors can observe all the natural beauty the park has to offer: seven natural communities of pine flatwoods, coastal oak hammock, mangrove swamp, salt marsh, bay head and wetlands. Take the kids to the barrier-free playground for family-friendly fun or bring the furriest member of the family along to run around in the 1.5 acre dog park, complete with obstacle course. There is also a canoe/kayak launch, bicycle/pedestrian paths, and shelters for picnics - something for everyone!